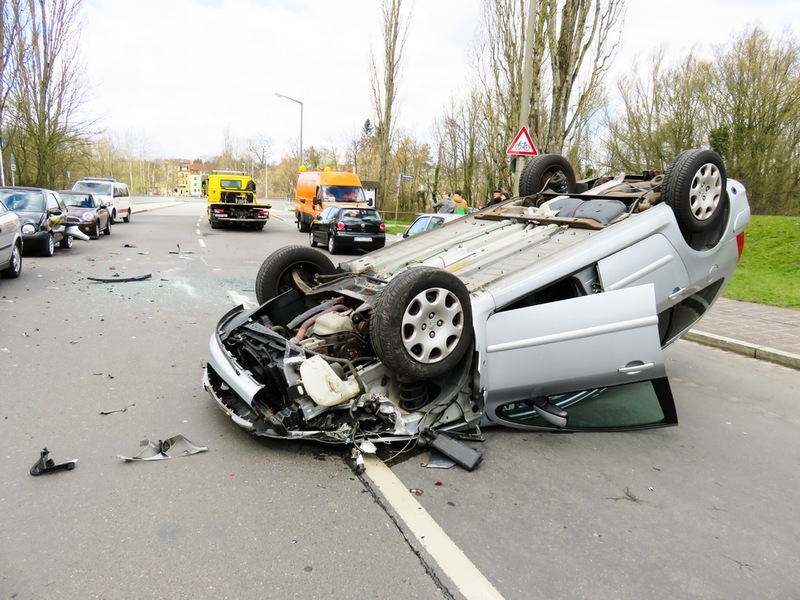 This is a guest post from one of our Queen City Health Center chiropractic patients who recently experienced pain symptoms following a Charlotte auto accident. On a serious note, being in a car accident is one of the most frightening experiences you can have. Most people incur whiplash, soreness, and severe pain. Thankfully, I came out (mostly) unscathed, which is why I didn’t think I needed to go to the doctor or the emergency room after my accident. But as the paramedics were patting me down, making sure I had no other serious injuries, I started to dream up worst case scenarios, like internal bleeding, and I began to wonder if maybe I should go to the emergency room. Thankfully everything checked out. However, I began to experience severe back pain, dizziness, vertigo, whiplash, and major soreness shortly afterwards. I went to see Dr. Holly at Queen City Health Center. She did an initial consultation and X-ray and was able to show me just how messed up my body really was as a result of the accident. If you have recently been in a Charlotte auto accident, I highly recommend that you make an appointment with a Charlotte chiropractor as soon as possible. However, not all chiropractors are created equal. I am personally biased towards Dr. Holly and Queen City Health Center, simply because they not only perform adjustments; they help you heal through other natural methods such as nutrition counseling, detoxification, fitness, and physical therapy, in addition to regular chiropractic care. Also, since your car insurance company is likely to cover your treatments, you have nothing to lose! A Charlotte chiropractor can treat a number of symptoms associated with pain due to a recent car accident, including whiplash, soreness, dizziness and vertigo — all of which I experienced. Spinal manipulation helps with pain management, because it releases the pressure caused by compressed vertebrae on your nerves. This allows nerve signals to travel to your body’s organs at an optimal rate. The nerve signals sent out from your spine are responsible for telling your organs how to operate. When those signals are weakened due to nerve compression, your body functions at a limited capacity. If you’re still confused, it’s probably because I’m not a doctor. Just a patient who is thankful for the chiropractic care I received following my Charlotte auto accident. If you’d like to speak to a doctor and get your questions answered, click here to request a free 15-minute phone consultation, or give us a call at (980) 422-2000!